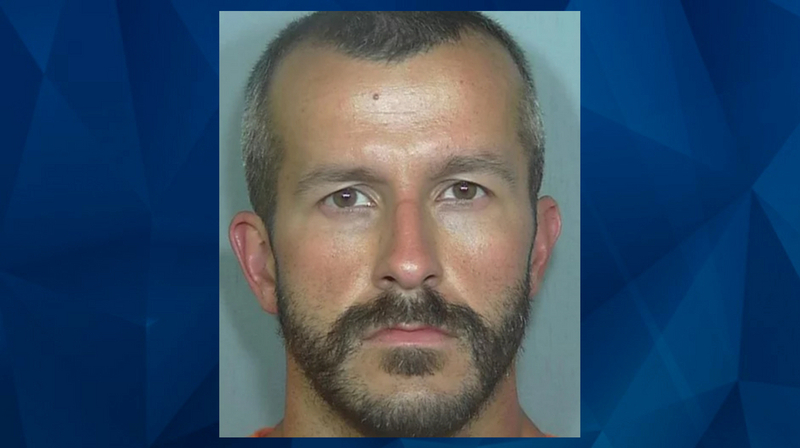 A spokesperson for the Weld County District Attorney’s office said that prosecutors there were just as surprised by Chris Watts’s seemingly sudden decision to plead guilty to murdering his pregnant wife and two children as the curious public that has been gripped by the tragic family killing. CrimeOnline contacted the Weld County District Attorney’s office for confirmation of a report related to the Watts murder case and to follow up on a fulfilled Colorado Open Records Request. Part of CrimeOnline’s original request asked for any documentation related to any recorded discussions preceding Watts’s decision to plead guilty to murdering his pregnant wife Shanann and two daughters, 4-year-old Bella and 3-year-old Celeste. 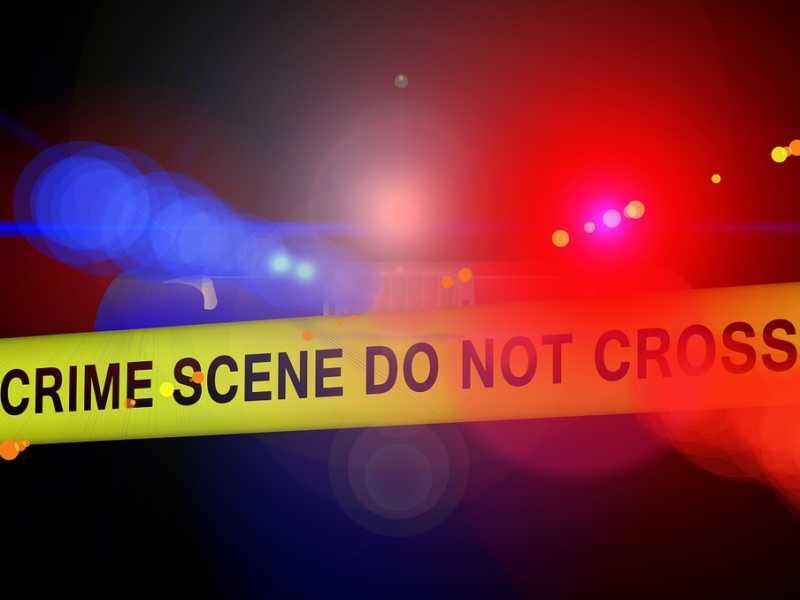 But a spokesperson for the District Attorney’s office said that Watts’ defense lawyer approached the District Attorney “out of the blue” to announce that Watts had decided to plead guilty on the condition that the death penalty be taken off the table. The spokesperson indicated that Watts’ decision was very unexpected, and said that prosecutors don’t know why Watts appeared to have a sudden change of heart. In Watt’s confession to police in August, he claimed that he killed Shanann in a rage after seeing that she was actively strangling one of their daughters, while another daughter appeared blue and limp in her bed. Less than two months later, Watts pleaded guilty to all three murders and was sentenced on November 19 to five lifetime prison terms without the possibility of parole. The surprise guilty plea not only spared Watts the death penalty, but Shanann’s family the pain of going to trial. The District Attorney’s spokesperson said that when Watts’ attorney offered the plea, prosecutors quickly visited with Shanann’s family to see if they were comfortable with offering Watts a plea deal. When they agreed, Watts was offered and accepted a plea agreement. But his motivations for doing so may forever remain a mystery, just as we may never understand why Watts made the decision to end the lives of his family members.